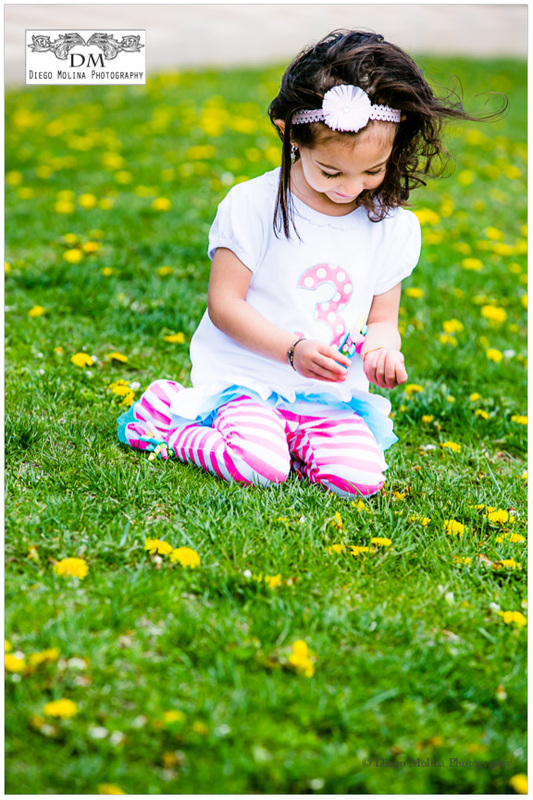 Diego Molina Photography is a celebrated children photographer in Weehawken, New Jersey. Our studio offers high-end children and portraits photography sessions. Famous for his lifestyle family portraits we specialize in luxury baby photos and family portraiture in Weehawken, NJ. The City is one of the preferred locations for family portraits, maternity and baby photography sessions. The Weehawken Waterfront Park is one of the most photogenic places to capture the midtown Manhattan skyline. Weehawken, New Jersey is attractive and affluent family friendly neighborhood. The City is now famous for Hamilton the Broadway Musical, Weehawken Dueling Grounds the wooded green space above the Hudson River where Aaron Burr shot Alexander Hamilton in 1804. Besides this tragic event in American history, Weehawken New Jersey Offers Luxury Living. family photography is all about location and clothing, especially when it comes to girls. This beautiful young lady was dressed amazingly for her session. After taking some pictures of her and family portraits, we spent some part of the photo shoot at her home. Where I was able to take more charming shots for her coming holiday cards of her and family portraits. Henly on the Hudson Weehawken, NJ is one of the most beautiful urban developments in New Jersey. Overlooking New York City, it is the prefect place to leave and have family portraits taken. I have met adorable families from Hudson County while photographing them. I have done many children portraits and family photos in the local parks of this community. Hoboken is a charming city that has many new constructions and seems to be very accessible for its residents. At four months, this little guy dressed to impress to his Baby Portrait Session! He took it seriously, literally! We were able to snap some smiles with the help of his parents. All the tricks paid off! These were taken at the Waterfront Park in Weehawken, NJ. It has stunning views of the City. It makes for a great location for sports, play and photography sessions. 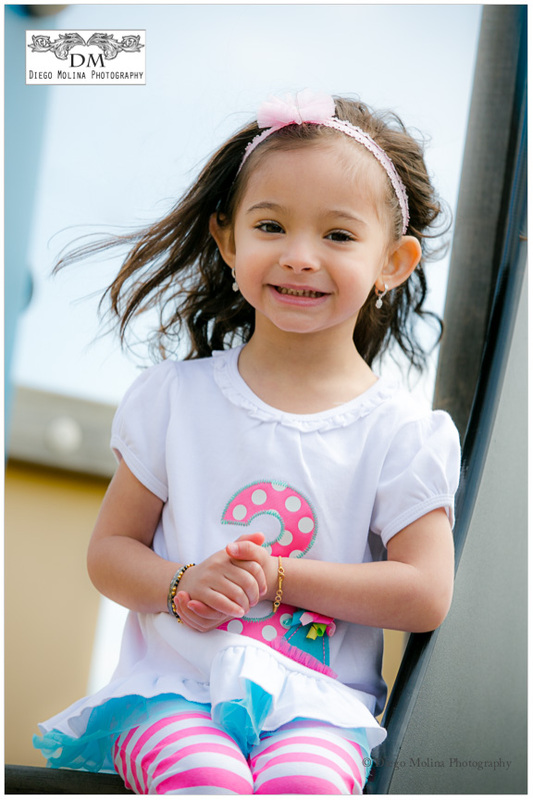 Diego Molina is a family photographer for New Jersey Families and babies. To book your portrait session with one of the best family photographers call our studio today. Early photo shoots are great for kids! They are alert and full of energy. Check out this gorgeous baby boy! He was truly a natural at this portrait session. 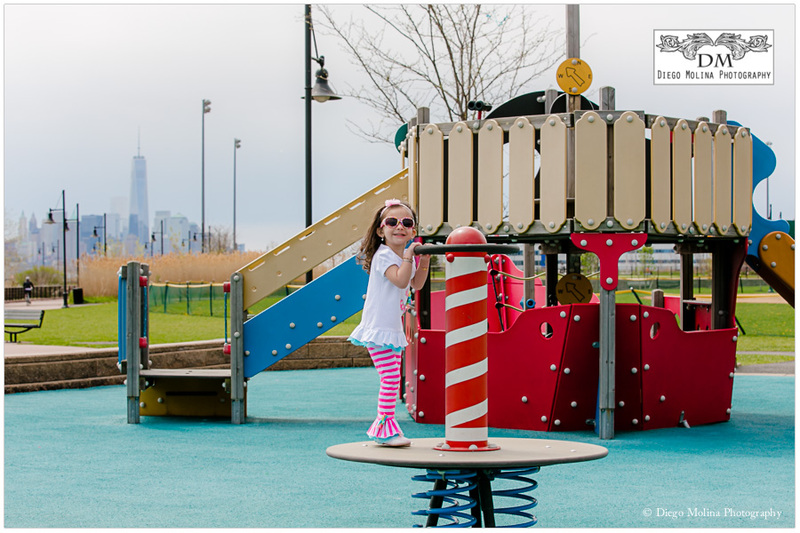 Weehawken baby portrait session!